Collaborating with global connections is important, there is just so much creativity out there. Broadening that perspective helps initiate new ideas. 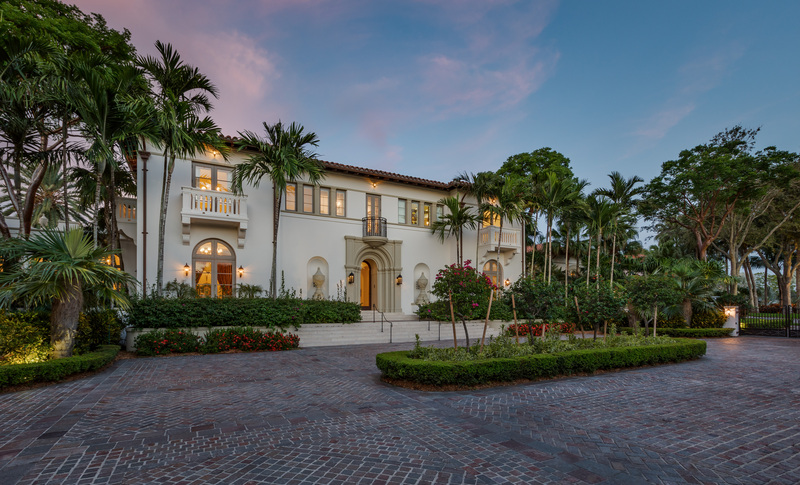 Cuban-American real estate powerhouse, Mayi de la Vega is the Founder and Chief Executive Officer of ONE Sotheby’s International Realty (ONE SIR), a Sotheby’s International Realty affiliate and the leading luxury brokerage firm in South Florida. As a true visionary, de la Vega founded the firm back in 2008 during the depths of the country’s worst economic recession. Under her leadership, the company has flourished to seventeen offices and is backed by aglobal network that spans 22,000 associates in 72 countries and territories. 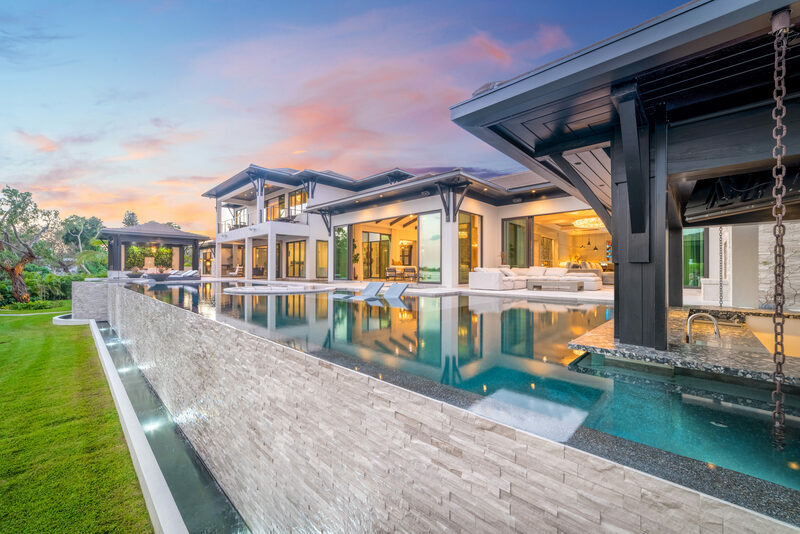 Recognized as one of the top ten highest producing Sotheby’s International Realty affiliates worldwide, which together produce an annual sales volume of $108 billion, ONE SIR has become South Florida’s true voice of luxury. Distinguished as an industry leader, de la Vega along with her son, Daniel de la Vega, the current president of ONE SIR, continue to strategically expand across South Florida. 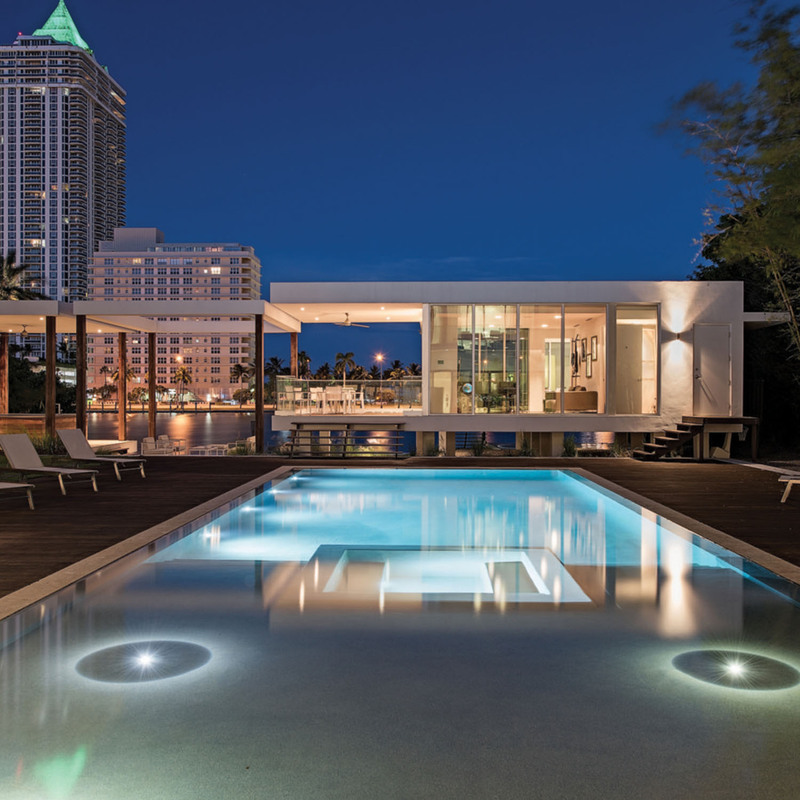 ONE SIR’s development division holds the majority market share of luxury condominiums above the two-million-dollar mark, with 18 exclusive new developments in Miami-Dade, Broward and Palm Beach counties, accounting for more than $3 billion worth of real estate inventory. De la Vega’s expertise has allowed her to maximize the prestigious reputation of the historic Sotheby’s Auction House, skillfully positioning ONE SIR’s listings for maximum exposure among the elite clientele at global events from New York to Hong Kong and Moscow. With a wealth of experience in the industry and a number of record-breaking achievements, de la Vega prides herself in building a sustainable lifestyle, network and community for ONE SIR.In doing so, she regularly ensures that wellness is at the heart of the company’s core values and spearheaded the launch of a dedicated “Wellness Month” to encourage healthy work-life balances within the company. De la Vega is an avid art collector and dedicates time to traveling the globe as the company’s brand ambassador, while marketing South Florida as an international, cultural mecca. She is an honored contributor to the community through her support of charitable, philanthropic and educational programs. De la Vega is a Board Member of United Way and the Cisneros Fontanals Art Foundation and served on the Foundation Committee for Nicklaus Children’s Hospital, The Board of Trustees for FIU, and as a “Guardian Angel” for Jackson Memorial Hospital. She currently resides in Miami Beach, Florida. Situatuated on the private side of Coral Gables, Villa Valencia will features thirty-nine luxury condominium residences that offer a rich city lifestyle with the privacy of boutique living. Residences, each with at least one corner exposure, rise to 13 stories, crowned with two Lower Penthouses and one Upper Penthouse in the sky. My story begins like many Miamians. My family fled Cuba when I was three years old, along with hundreds of thousands of other exiles in hopes of a better life and future. I don’t remember much about my homeland, but I have vivid memories of acclimating to our new lives in America. My family settled in a small apartment, and as a child I would tag along with my mother as she cleaned offices. I remember we only had enough money to take the bus one way from the grocery store and my father would sing the whole way home to keep us entertained. A professional baseball umpire in his former life, he had to start over with nothing. Agents and affiliates from all over traveled to South Florida for the annual Sotheby’s International Realty ONE Summit, a day of networking and groundbreaking company updates held this year at the Fontainebleau on Miami Beach. At this year’s #ONESummit2019, Founder and CEO Mayi de la Vega announced the new company mission statement and tagline: “Your vision is our inspiration”. The new tagline is a true testament to the core of ONE SIR, and how each member of the team is valued and inspired to do their best work. The announcement of the new mission statement was the perfect way to start the day on an excited and enthusiastic note. 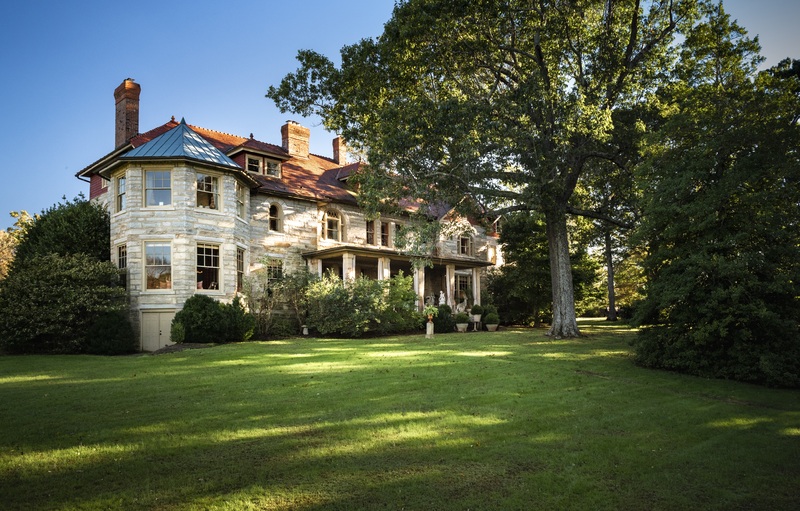 The future looks bright for ONE Sotheby’s International Realty founder Mayi de la Vega. 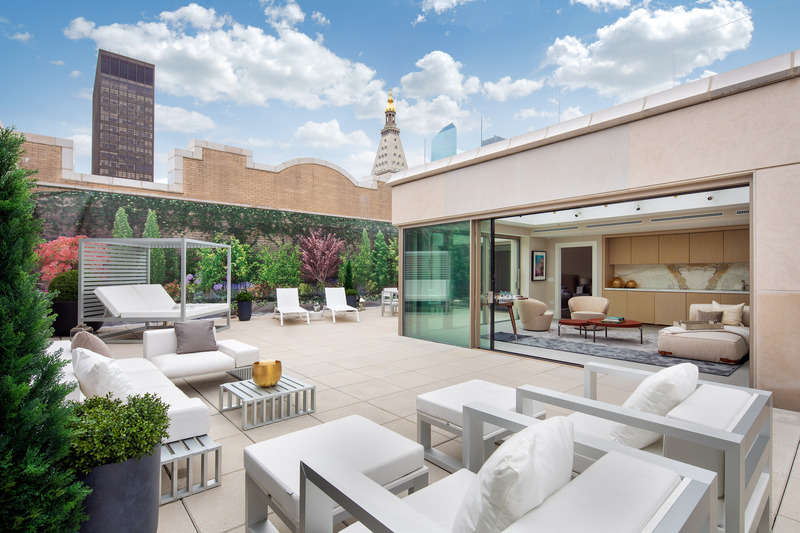 Having been in real estate for a quarter of a century, Mayi de la Vega (mayidelavega.com), founder and CEO of ONE Sotheby’s International Realty, has developed a sixth sense for success. So when she says the resale of luxury single-family and con markets in South Florida are on an upward trend, people listen. “We have experienced a bit of a slowdown due the the economic issues in Latin America,” she explains. “but we’re very bullish about 2019.” De la Vega established ONE SIR in 2008 during one of America’s worse recessions, quickly bringing along her son Daniel on board as the managing principal broker. Today is he is the company’s president, and ONE SIR has become a leader in new development condo sales and single-family homes over $1 million. © 2019 Mayi de la Vega.